The one and only, Britain’s Got Talent, is back and celebrating ten triumphant years of talent. 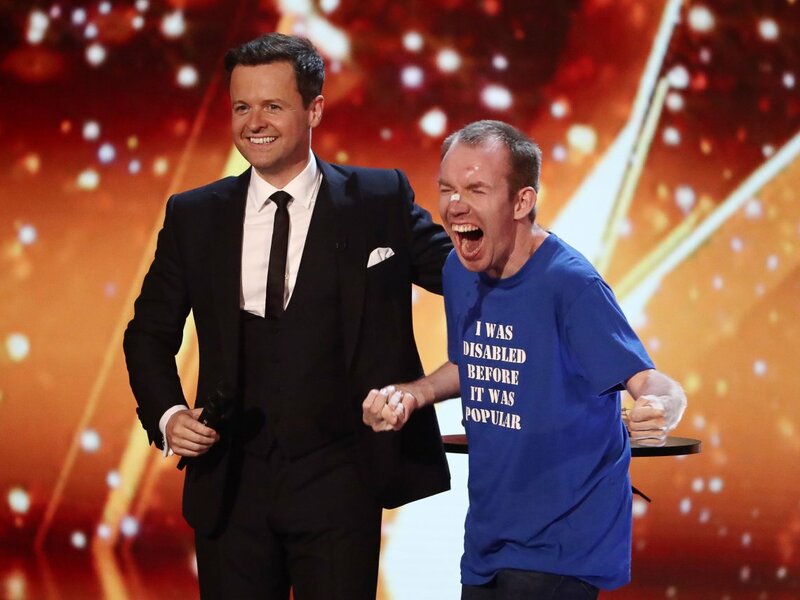 Ant & Dec will be on hand to encourage, congratulate and commiserate the acts whilst guiding the audience through the auditions, and are joined again by the dream team of judges - Simon Cowell, Amanda Holden, Alesha Dixon and David Walliams. They'll once again take their places on the panel, in search of the most astonishing and exhilarating talent around.